Offering you a range to fit your budget and taste preference. 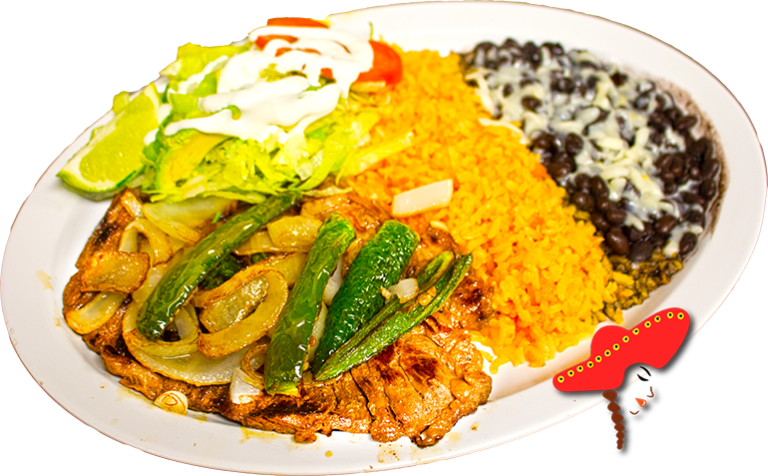 Linda's Mexican food prepares their carne asada with premium skirt steak; marinated with mojo criollo; paired with sauteed jalapenos and onions; paired with spanish rice and refried, or whole beans; mozzarella cheese; paired with your choice of corn or flour tortillas. Great customer service at this family owned restaurant. 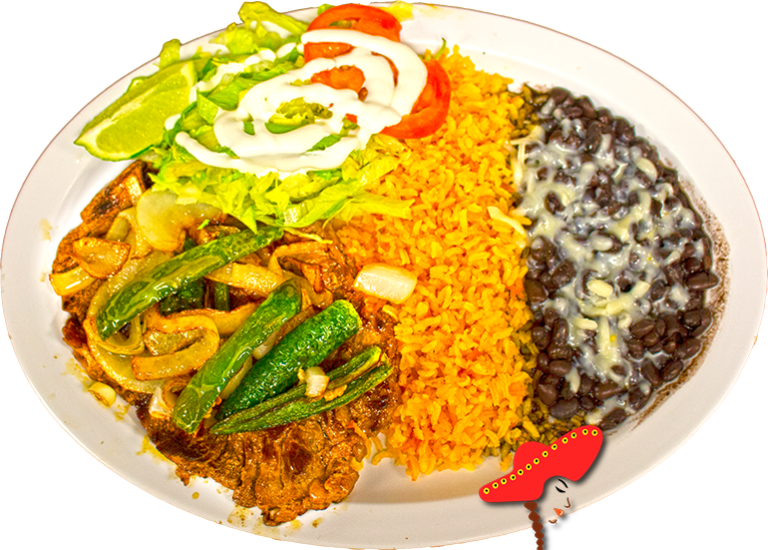 Mexican food tastes different everywhere just as Mexican culture is different all over. I had the arrachera plate here and it's delicious. We love this place. Wish they had a few more salsa options at the bar, but other than that their Mexican food is awesome. They can make a skirt steak taste amazing, love them!!! Surprisingly good food! We weren't sure what to expect with the location but the interior was clean and well decorated. We ordered the carne arrachera steak, which was large and very yummy.